This basket is so awesome! 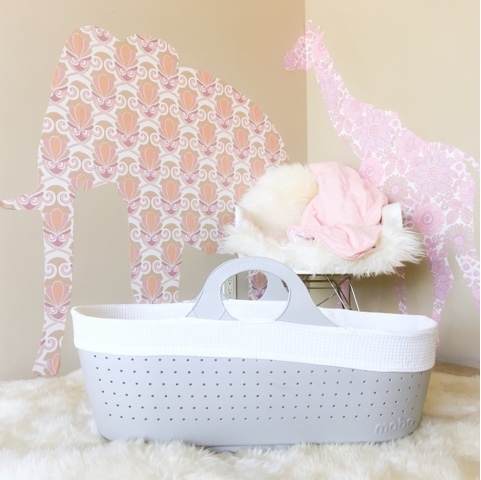 Unlike the rattan style bassinet's the Moba is stronger and more durable. 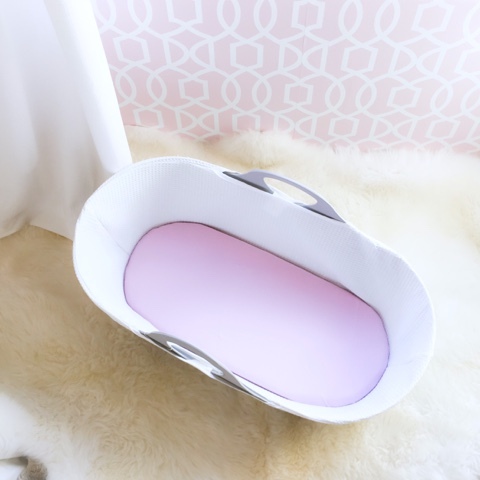 The hypoallergenic plastic doesn't break down and creates a much better sleeping space. 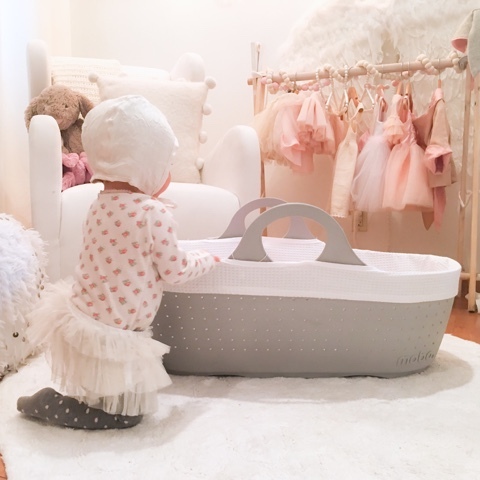 The nice high sides and smooth walls are wonderful for newborns and babies to lay inside safely. No need to worry about broken wicker poking baby! The plastic has breathable holes which allows maximum airflow. 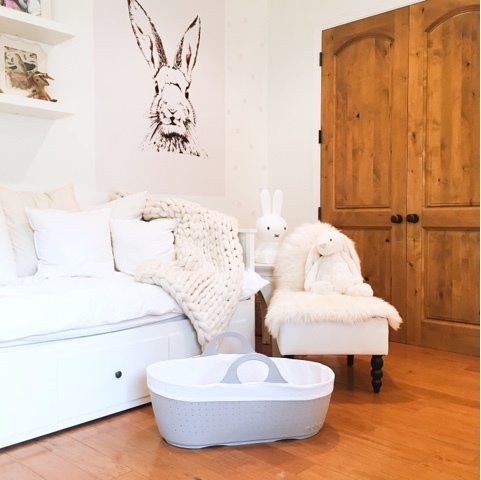 Airflow is important for your newborns sleeping space. 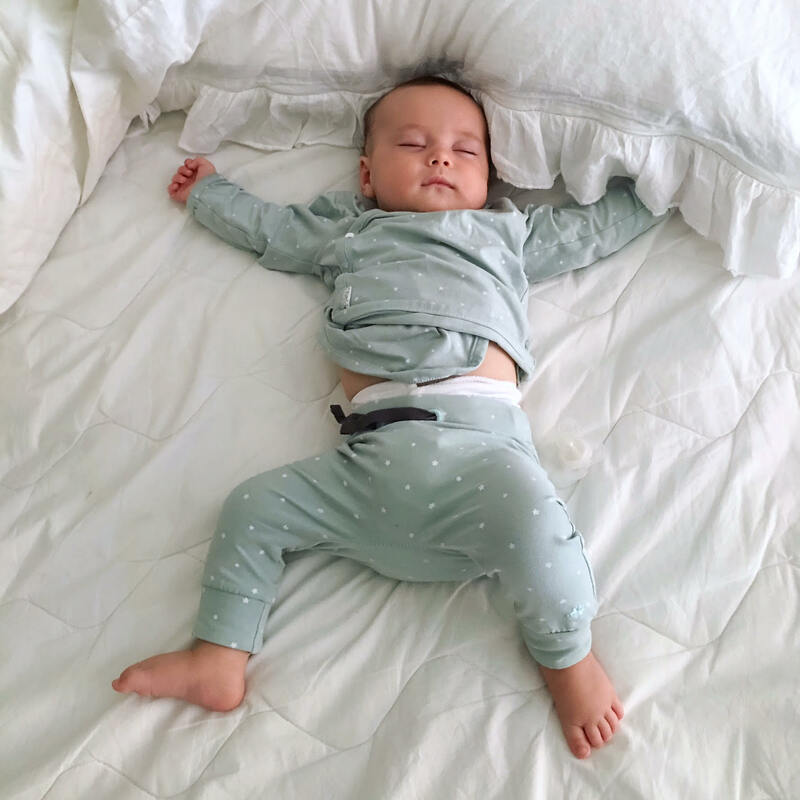 The generous space for baby has good airflow and room if you choose to use wearable sleeping blankets. The Moba's sturdy handles are perfect when you need to transport baby around the house. 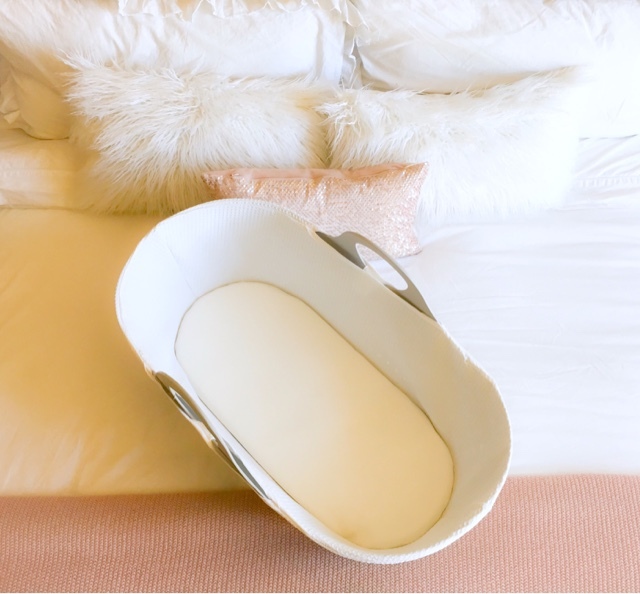 Pair it up with a bassinet stand and you have a perfect option beside your bed. The Moba comes in over eight colors from pretty neutrals to bold brights! You can select your bedding to mix and match a fun look. This really has design, function and appeal all in one! The Moba is a perfect modern option for birth to six months old. The cover is very easy to remove and wash. Something us busy parents need to think about! Nothing worse than a million ties to undo and mess with when washing bedding. 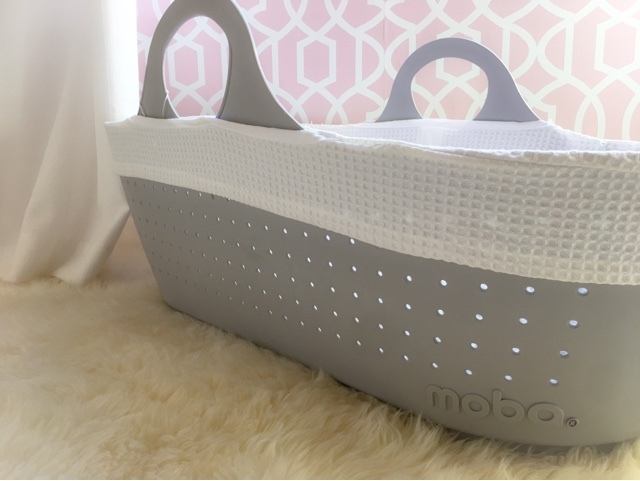 The plastic foundation of the Moba is made from hypoallergenic plastic that is soft to the touch and easily washable. The best part is the Moba is made in the UK with a low carbon footprint. 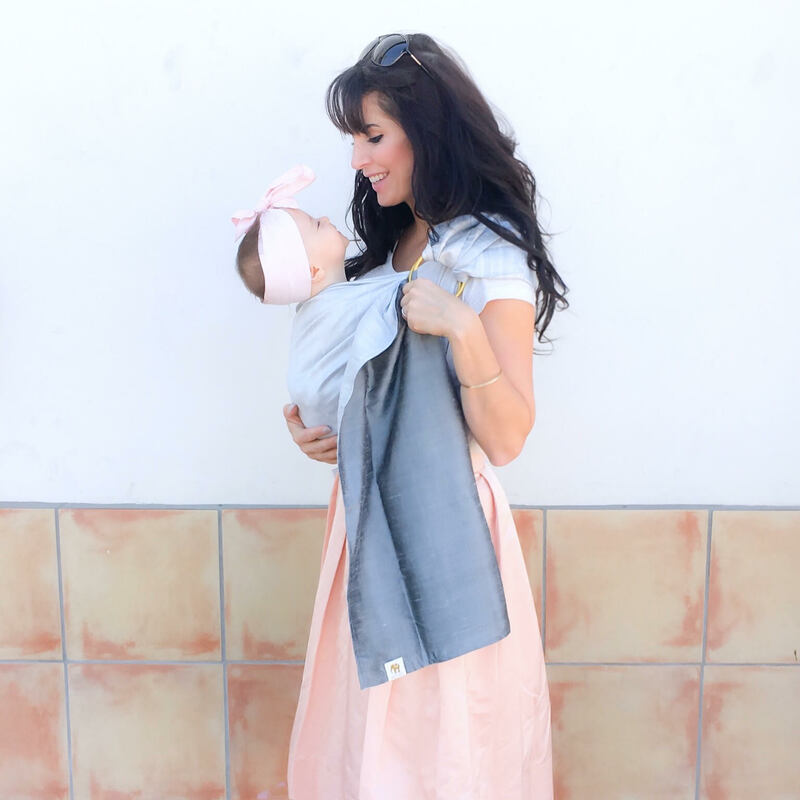 Making it a great alternative for parents seeking non-China made produced baby products. The Moba is recyclable however it would make a great storage bin for stuffed animals and toys for baby. 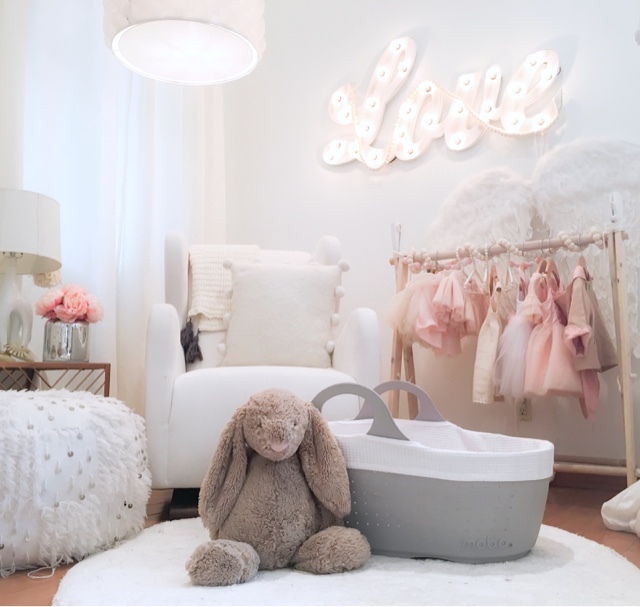 I love the neutral grey but there are many color options to suit even the boldest nursery design. Carry handles make is easy and portable to take from room to room. Soft 100 % cotton sheets available in many colors. Sleek design look amazing in many style homes. The luxury padded mattress is soft and comfortable. Up close of the available waffle liner. The liner allows airflow as you can see by the light. Click HERE to check out the MOBA video.